Abdul-Gafaru is a lecturer at the Department of Public Administration, University of Ghana Business School. 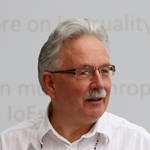 He is also an Honorary Research Fellow at the University of Manchester. 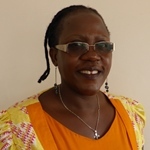 Josephine Ahikire is an Associate Professor in the School of Women and Gender Studies, Makerere University, and Executive Chair of the Centre for Basic Research (CBR) in Kampala. She is leading ESID's Gender and the Political Settlement project in Uganda. 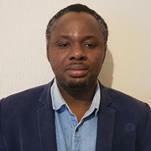 Kojo completed his PhD at the University of Manchester and is a researcher for ESID. He is also a Senior Research Fellow at the Ghana Center for Democratic Development (CDD-Ghana). 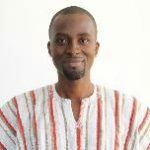 Mohammed Awal is research analyst, and social accountability programming team lead, at the Ghana Center for Democratic Development. He has done research for ESID on framing Ghana’s political settlement, and on the politics of education service delivery in Ghana . 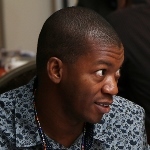 Ishmael Ayanoore is a graduate teaching assistant at the Global Development Institute, The University of Manchester, and a researcher for ESID. 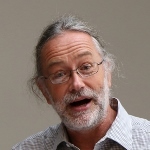 Anthony Bebbington is Australia Laureate Fellow and Professor in the School of Geography at the University of Melbourne, Australia, and Professor of Environment and Society in the Graduate School of Geography at Clark University (on leave). 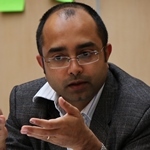 Dr Pritish Behuria is an LSE Fellow and researcher on our political economy determinants of economic growth programme, focusing primarily on Rwanda. 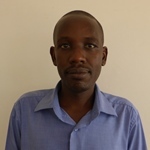 Badru Bukenya is a lecturer in the Department of Social Work and Social Administration at Makerere University Kampala, Uganda and a Research Associate at ESID. 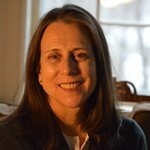 Jennie Burnet is an Associate Professor of Anthropology at the University of Louisville in the United States. She is working on ESID's Gender and the Political Settlement project. 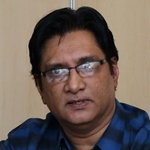 Sundar Burra is an advisor for the Society for Promotion of Area Resource Centres (SPARC). 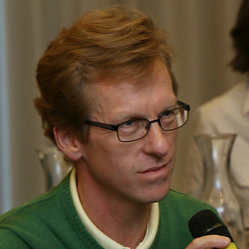 Robert Cameron is a Professor in the department of political studies at the University of Cape Town and a researcher with ESID. 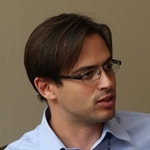 Benjamin Chemouni is a PhD candidate at the Department of International Development, London School of Economics and Political Science (LSE) and researcher for ESID in Rwanda. 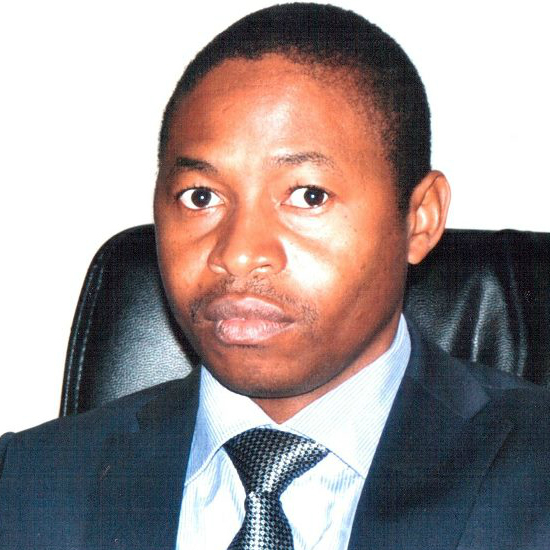 Henry Chingaipe is Director and Lead Consultant at the Institute for Policy Research & Social Empowerment based in Lilongwe, Malawi. Blessings Chinsinga is an Associate Professor in the Department of Political and Administrative Studies at Chancellor College, the University of Malawi. Deepta Chopra is a Research Fellow at the Institute of Development Studies working on ESID's project on the political determinants of MGNREGA’s implementation. 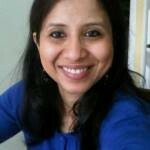 Vasudha Chhotray is Senior Lecturer, School of International Development, University of East Anglia, UK. 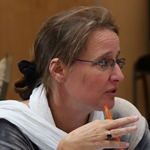 She is Principal Investigator for ESID’s project, 'Have newly created Indian states promoted inclusive development? A comparison of Jharkhand and Chhattisgarh'. Subhasish Dey completed his PhD at the University of Manchester in January 2016. He is an ESID Research Associate on the MGNREGA project. 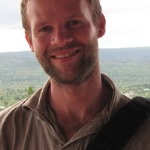 Tomas Frederiksen is a lecturer in international development at the Global Development Institute, the University of Manchester, and a researcher for the ESID Natural Resources project. 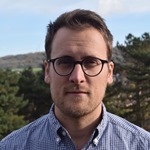 Tom Goodfellow is a lecturer in the Department of Urban Studies and Planning at the University of Sheffield, and a researcher on our political economy determinants of growth programme. 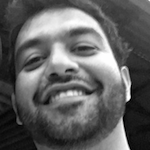 Mirza Hassan is a Lead Researcher at the BRAC Institute of Governance and Development (BIGD), BRAC University. He is country co-ordinator and researcher for ESID in Bangladesh. Seiha Heng is a Research Fellow at the Cambodia Development Resource Institute (CDRI) in Phnom Penh, Cambodia and a researcher with ESID. 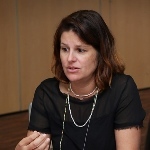 Marja Hinfelaar is the Director of Research and Programs at the Southern African Institute for Policy and Research (SAIPAR) and lead researcher for the Natural Resource project's Zambia study. 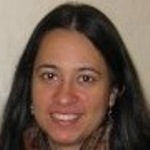 Naomi Hossain is a Research Fellow at the Institute of Development Studies, Sussex, UK. She is working on the ESID project on 'Education in competitive clientelist contexts: Bangladesh and Ghana’ . Ursula Hoadley is Associate Professor in the School of Education at the University of Cape Town. She works on the ‘Provision of basic education in South Africa: Institutional and political challenges’ project for ESID. 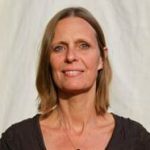 Denise Humphreys Bebbington is Director of Women and Gender Studies, and Research Assistant Professor in the Department of International Development, Community and Environment at Clark University in the USA. 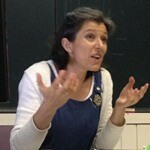 She is lead researcher for ESID’s politics of natural resources project in Bolivia. 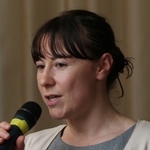 Sarah Hunt is a lecturer in International Development at the Institute for Development Policy and Management, University of Manchester. She is researching political dynamics in Central America. 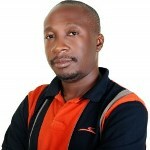 Angelo Izama is an independent researcher involved in research on Uganda’s oil sector, as well as a journalist and blogger. 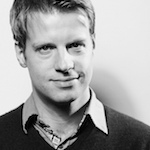 David Jackman is a Research Associate at ESID, working on the capital cities and political settlements project. 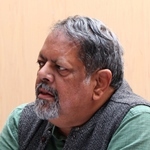 His research examines the political economy of violence in South Asia. Jeanne d'Arc Kanakuze is an independent Rwandese consultant working on ESID's Gender and the Political Settlement project. 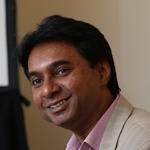 Sabyasachi Kar is Professor at the Institute of Economic Growth, University of Delhi, India, and Honorary Visiting Fellow at the University of Manchester. 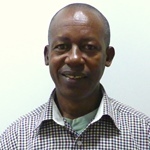 Peter Kasaija is a Research Associate currently engaged with the Urban Action Lab (UAL), at Makerere University. He is working on the ESID project on Urban Poverty Reduction in Uganda. 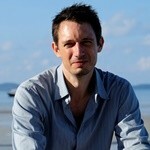 Tim Kelsall is a Research Fellow at the Overseas Development Institute (ODI), London. 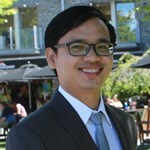 He is the Cambodia research team leader for ESID, working on growth, health, and education projects. 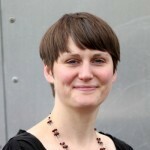 Sophie King is a Research Fellow at the Urban Institute, University of Sheffield, UK. She has co-produced research for ESID on Urban poverty reduction programming in Uganda. 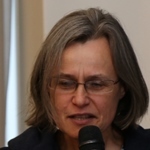 Anne Mette Kjaer is Associate Professor in the Department of Political Science at Arhus University. 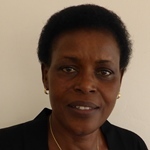 She has done political economy research for ESID on Uganda's education sector. 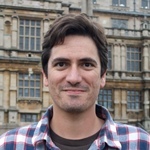 Tom Lavers is a a lecturer in Politics, Governance & Management at the Global Development Institute, University of Manchester and lead researcher for the ESID project The political economy of social protection expansion in Africa. Brian Levyis Professor of the Practice of International Development, School of Advanced International Studies, Johns Hopkins University in Washington DC and Academic Director, Nelson Mandela School of Public Governance, University of Cape Town. 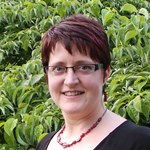 Anna McCord is a research economist and sociologist, specialising in social protection programme design and evaluation. She is working on ESID’s research into the political economy of social protection expansion in Africa in Kenya. Md. 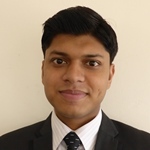 Rezwanul Haque Masud is a Research Assistant at the BRAC Institute of Governance and Development (BIGD). 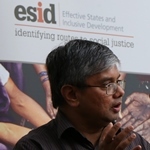 He is working on ESID's Gender and the Political Settlement project in Bangladesh. 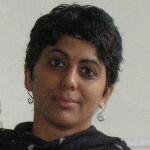 Gayatri Menon is Assistant Professor at the School of Development, Azim Premji University, Bengaluru, India. 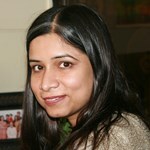 She is working for ESID on an India-based project examining state capacity and commitment to addressing urban poverty. 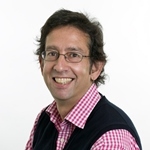 Giles Mohan is Professor of International Development at the Open University and a co-investigator on ESID's research project on oil governance in Ghana and Uganda. 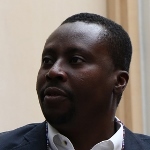 William Muhumuza is an Associate Professor within the School of Social Sciences at Makerere University, Kampala, Uganda, and researcher on ESID's politics of regional inequality in sub-Saharan Africa research project, focussing on Uganda. 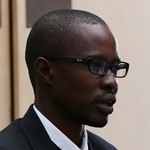 Amon Ashaba Mwiine is an Assistant Lecturer at Makerere University and a researcher for ESID's Gender and the Political Settlement programme in Uganda. Vinothan Naidoo is a Senior Lecturer in Public Policy and Administration at the University of Cape Town. 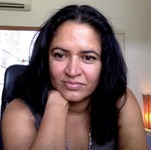 Sohela Nazneen is a Research Fellow at the Institute of Development Studies (IDS), Brighton, UK, and project leader for ESID's project on Gender and the Political Settlement. Franklin Oduro is the Head of Research and Programs/Deputy Director at Ghana Center for Democratic Development (CDD-Ghana). 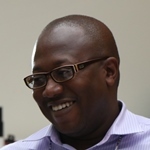 He is also coordinator and researcher for ESID at CDD-Ghana. 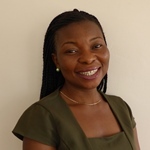 Rhoda Osei-Afful is a Research Officer with the Ghana Centre for Democratic Development (CDD-Ghana) and is working on ESID’s Gender and the Political Settlement programme in Ghana. 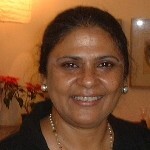 Sheela Patel is Founding Director of SPARC. She is undertaking a study, in partnership with ESID, on the Jawaharlal Nehru National Urban Renewal Mission (JNNURM). 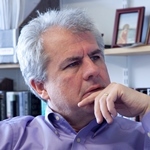 Lant Pritchett is Professor of the Practice of International Development at the Kennedy School of Government at Harvard University. He is working on ESID’s project on the political determinants of economic growth. 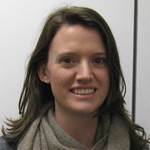 Kate Pruce is a PhD candidate at the Global Development Institute (GDI), the University of Manchester, and a researcher with ESID. She is working on ESID’s project on the political economy of social protection expansion in Africa. 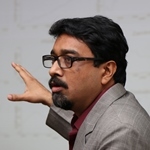 Selim Raihan is Professor at the Department of Economics, University of Dhaka and the Executive Director of the South Asian Network on Economic Modeling (SANEM). 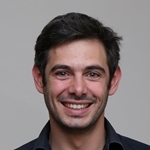 Dr Roberto Ricciuti is Associate Professor of Economic Policy at the University of Verona, a CESifo fellow and an Honorary Visiting Professor at the Global Development Institute. 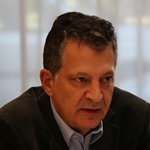 His work for ESID focusses on political institutions and fiscal capacity. 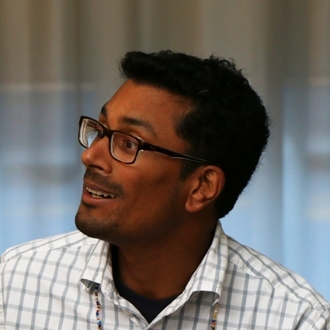 Indrajit Roy is an ESRC Future Research Leader at the Department of International Development, University of Oxford. He is working on ESID’s project on the National Rural Employment Guarantee Act in India. 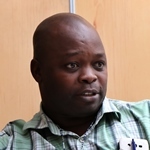 Jonathan Said is an economist in private sector development at Imani Development, and an ESID researcher in Malawi. 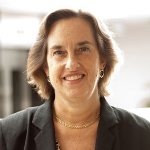 Cynthia Sanborn is Director of the Research Center at the Universidad del Pacífico (CIUP) and Professor of Political Science at the same university. She is lead researcher for the ESID Politics of Natural Resources project in Peru. 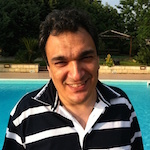 Antonio Savoia is a lecturer in Development Economics at the University of Manchester and a researcher with ESID. 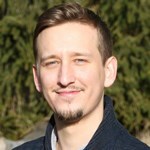 Nicolai Schulz is Research Associate at the Global Development Institute, The University of Manchester, and a PhD candidate at the London School of Economics and Political Science (LSE). He researches for ESID on the political settlement typologies project. 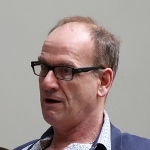 Jeremy Seekings is Professor of Political Studies and Sociology, and Director of the Centre for Social Science Research at the University of Cape Town. 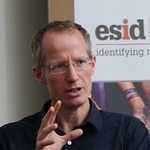 Kunal Sen is Director Designate of UNU-WIDER, Professor of Development Economics and Policy at the University of Manchester, and Joint Director of Research at ESID with Sam Hickey. 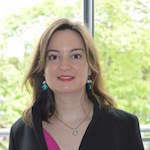 Eleni Sifaki is a Research Associate at ESID, working on our Gender and the Political Settlement project, with a focus on the politics of gender equity policy, gender and global production networks and the gendered dimensions and implications of economic crisis and austerity. 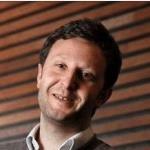 Matthew Tyce is a PhD candidate at the University of Manchester’s Global Development Institute (GDI) and a researcher with ESID . 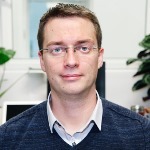 Matthias vom Hau is an Associate Professor and Research Fellow at the Institut Barcelona d'Estudis Internacionals and a researcher with ESID. 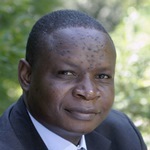 Fredrick Wanyama is Deputy Vice-Chancellor, Academic and Student Affairs, at Kisii University, Kenya, and Associate Professor of Political Science at Maseno University, Kenya. 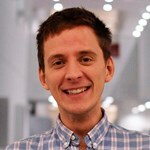 For ESID he is researching the politics of social protection expansion in sub-Saharan Africa. 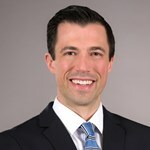 Eric Werker is Associate Professor of Strategy and International Business in the Beedie School of Business at Simon Fraser University (SFU), and academic lead from SFU to the Canadian International Resources and Development Institute. 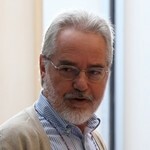 He researches for ESID on the political economy determinants of economic growth. 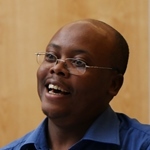 Timothy Williams is a Postdoctoral Fellow in Education at the Harvard Graduate School of Education; Adjunct Professor in Global Social Work at Boston College; and researcher for ESID in Rwanda.